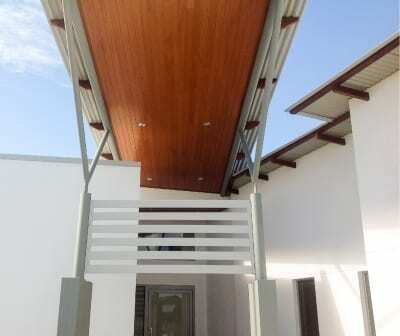 Soffits are a key construction element that provides a clean, finished look to the underside of your eaves. 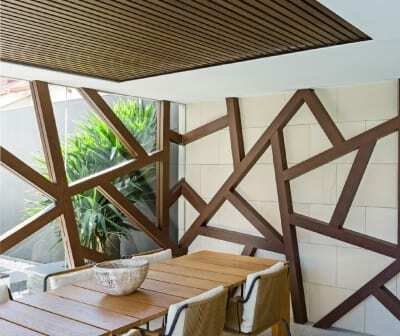 Soffits do not need to be drab or uninteresting. 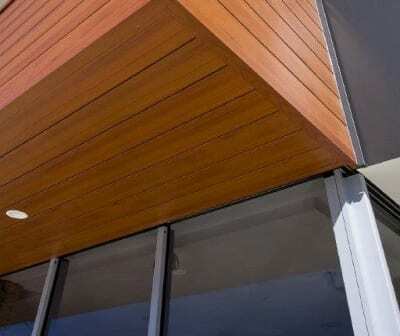 Knotwood’s soffit system offers superior appearance and performance by combining the strength and durability of aluminum with the natural appeal of wood. 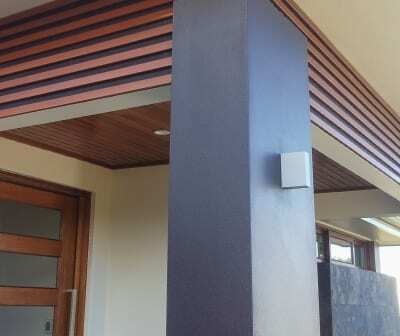 Soffits have historically required frequent maintenance due to a build-up of humidity and rapid deterioration of the paint applied to the wood soffit. 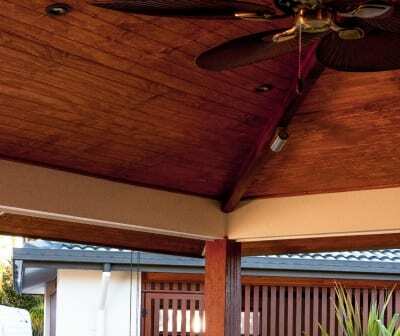 Knotwood’s Aluminum soffit systems not only promotes maximum airflow efficiency but also eliminates the need for repainting and regular maintenance. 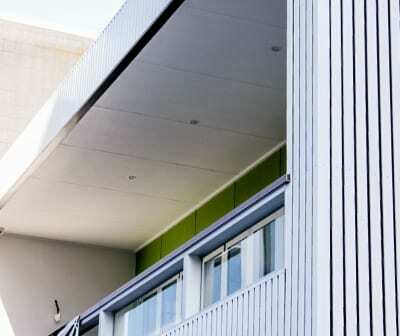 Knotwood aluminum soffits are lightweight and easy to install, especially when working overhead. 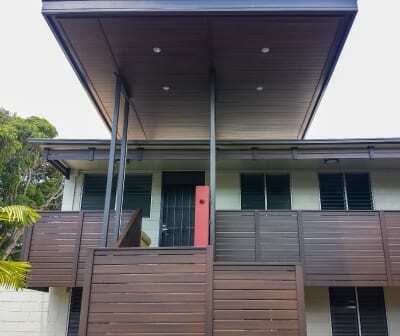 Knotwood designed two simple unique systems to cover most soffit solutions. 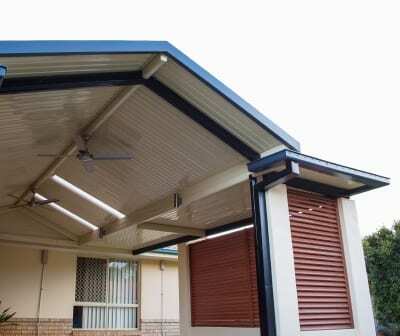 Our snap together system uses slats in 4 different sizes from 38mm to 150mm and our soffit cladding system is available in 3 different sizes and 4 different styles. For installation guidelines, please refer to our technical manual.